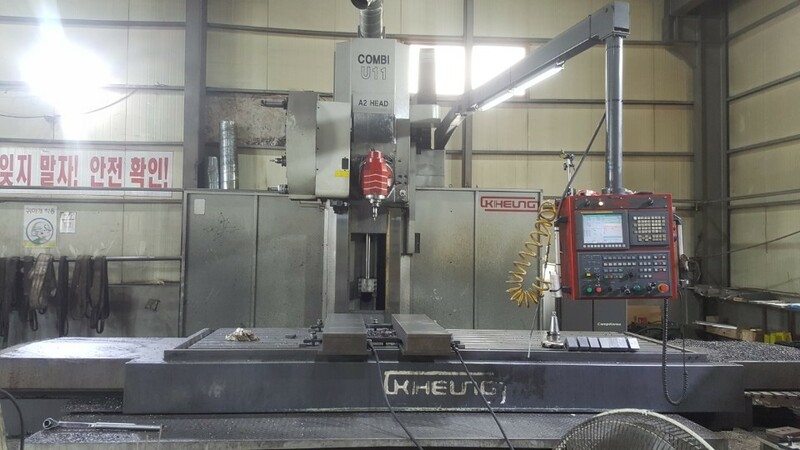 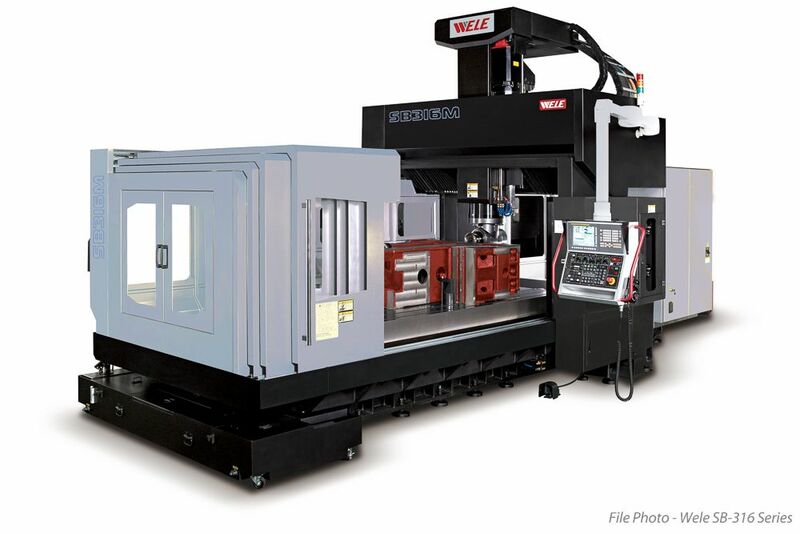 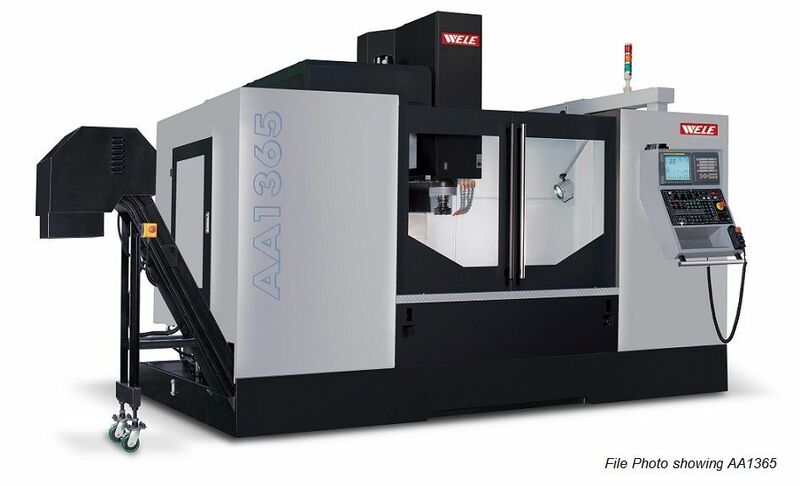 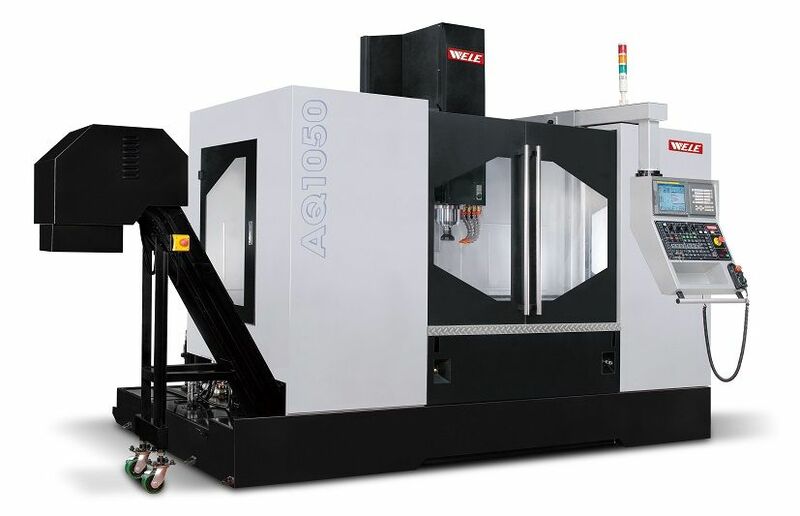 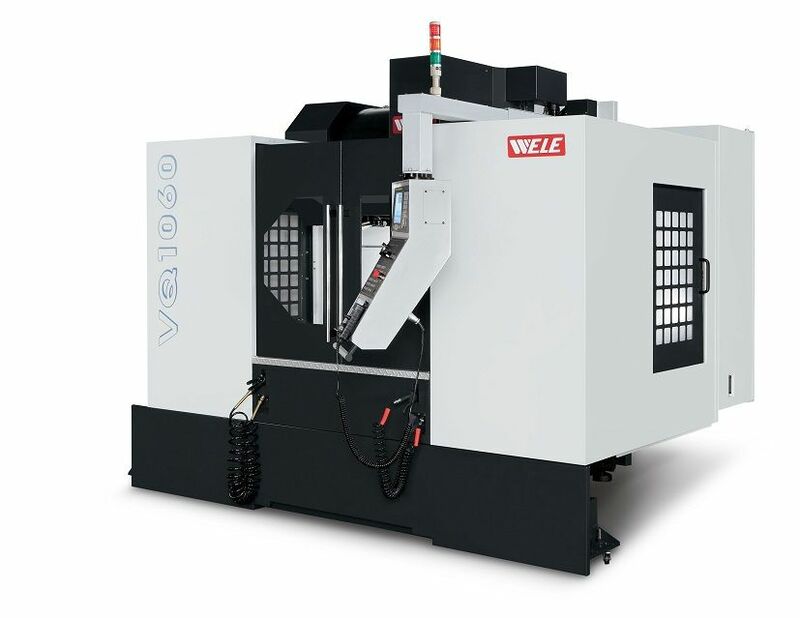 NEW Hermle C60/MT CNC Vertical 5 Axis Machining Centre. 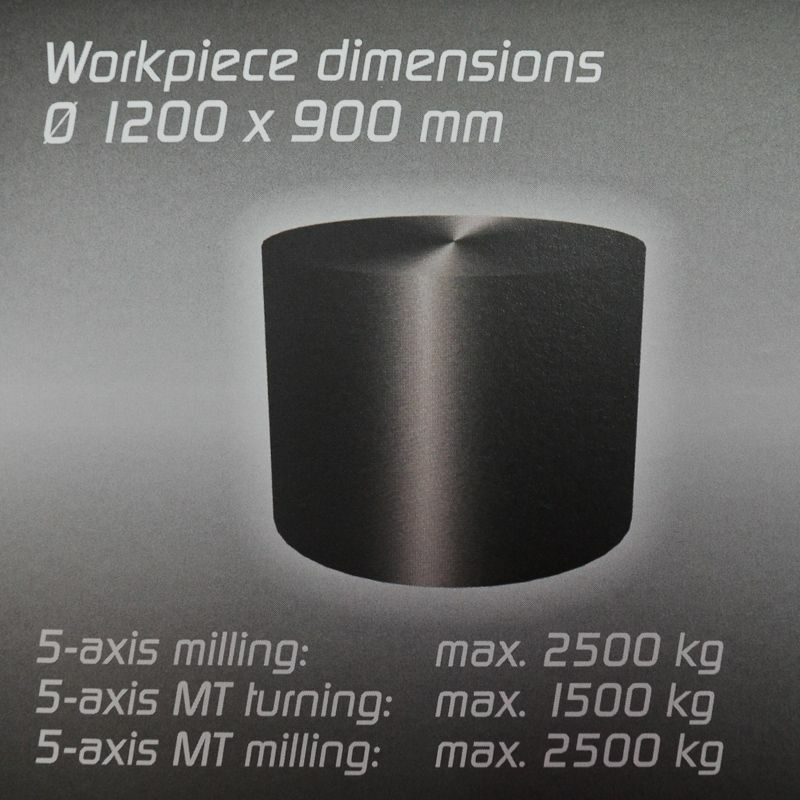 - Table with torque: 1200mm diam. 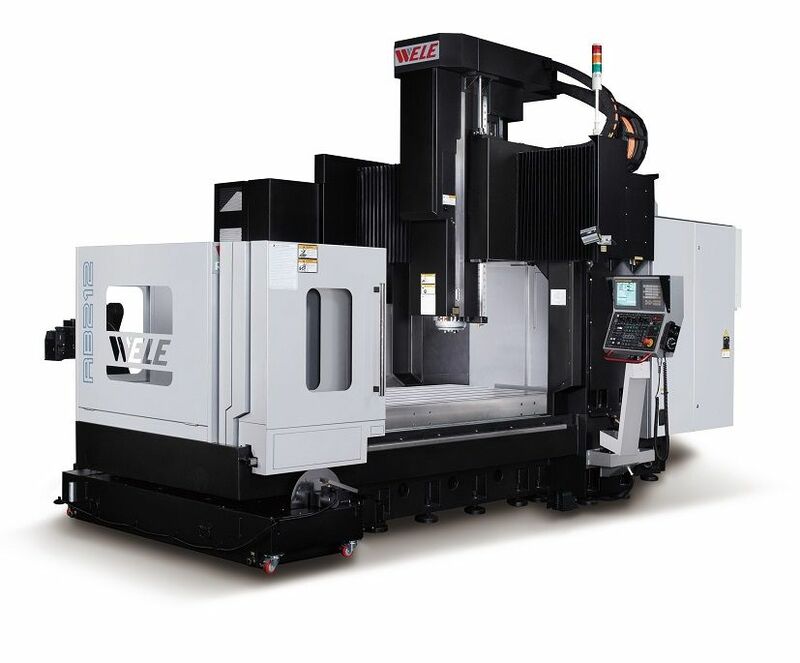 This mega machining centre is capable of machining up to 2500kg in 5 axes with a collision circle of up to 1400mm diameter. 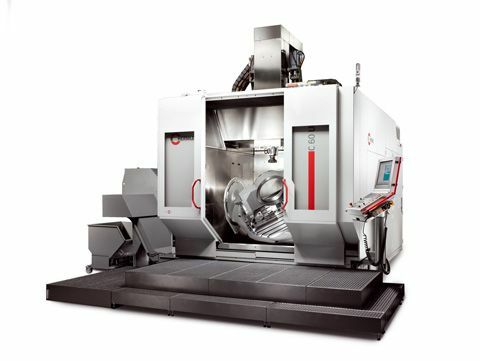 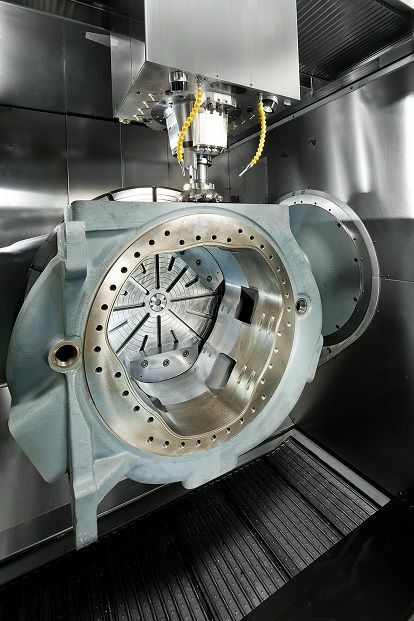 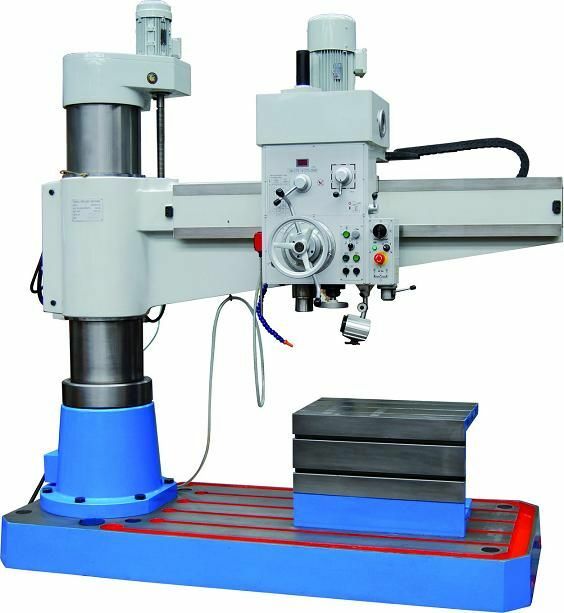 It also uses high-tech spindles with high torque or high speed values. 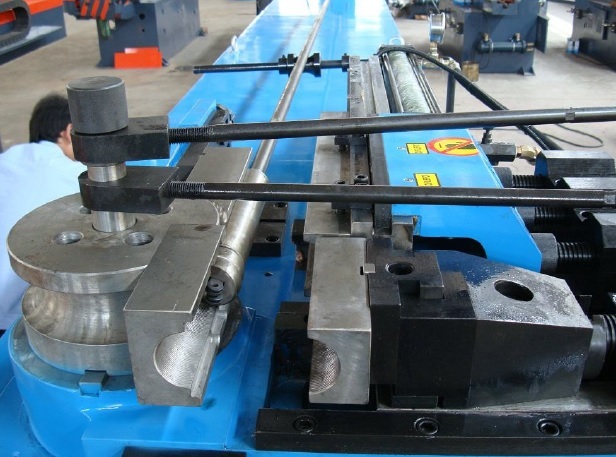 The C60 requires no foundation and does not have to be disassembled before transportation. 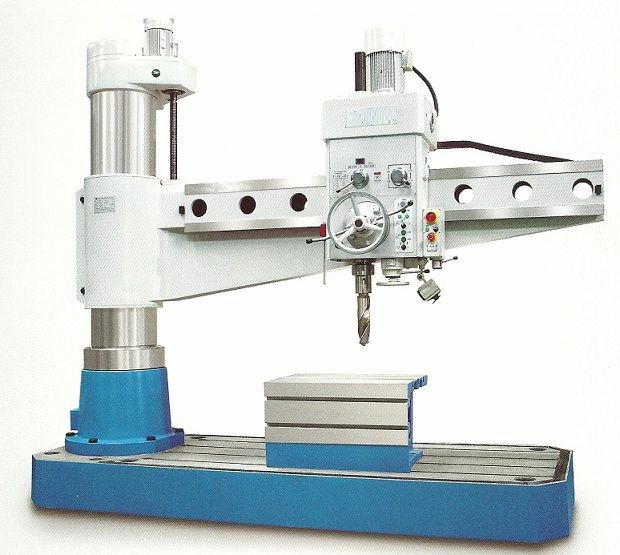 Manufactured on demand for customer order. 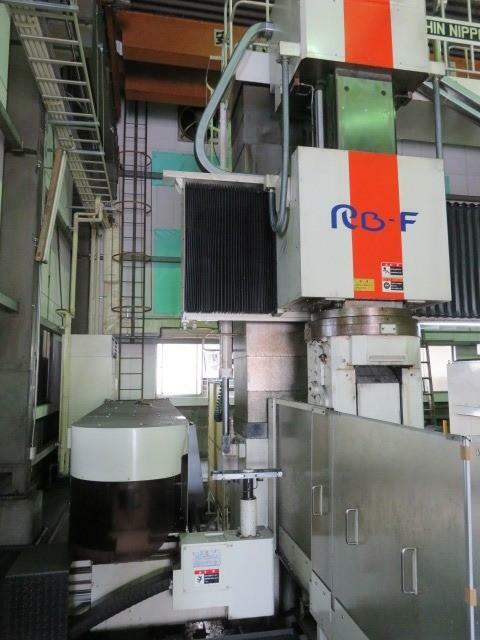 2000 x 4000mm table, 2850mm between columns, 10,000rpm, 60ATC, Fanuc 30iA, 2006 machine in very good condition.